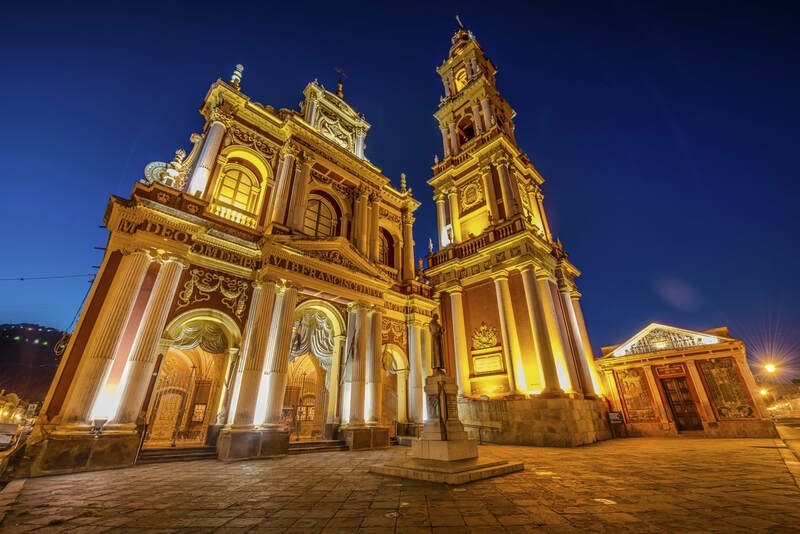 At the foot of the Andes Mountains, immerse yourself in Argentina’s Salta region. An area surrounded with mountains and stone formations. Spotted with candelabra cacti and spread among centuries old villages, you will find some of the best wineries Argentina has to offer, while staying in unique colonial buildings. Be led through the region, sampling the wines and experiencing all the traditional tastes of the country. Stop in small villages where you can interact with locals and enjoy their hand-made arts and vibrant cuisine. Savor the ancient serenity of the Andean culture as you make your way through sugarcane fields, help local gauchos, or perhaps take a traditional cooking class. Prices are subject to availability and change at any time.